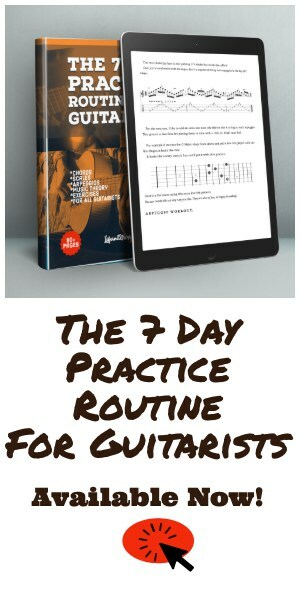 Welcome to Day #5 in my 7 Day Guitar Practice Routine! I’m happy to report, the full book is done! I have to say, I’m a little surprised at how well people have responded to these articles. 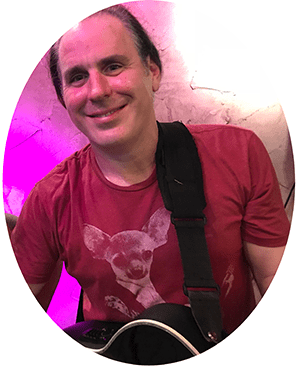 I’ve gotten a lot of new email subscribers and tons of great feedback from other Guitarists. Be sure to bookmark them and come back to this one when you’re ready. 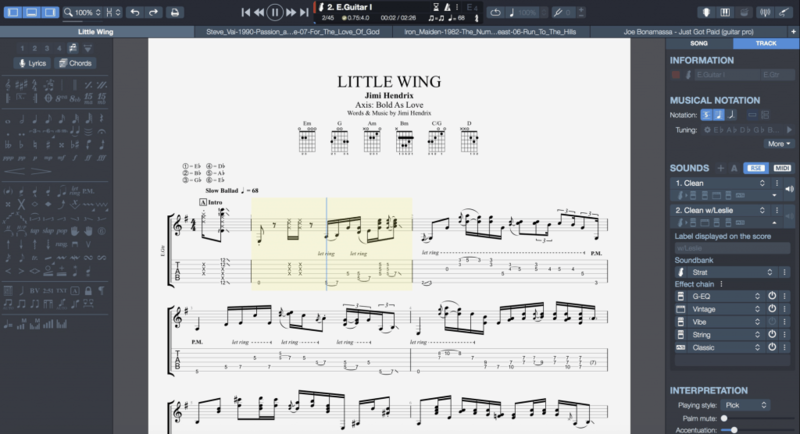 This article also marks my first one using the amazing Guitar Pro 7.5 Software. I think my music examples look much better and the FREE Guitar Printables area for subscribers is going to be better than ever now. The high quality .PDF’s look super sharp! In days 3 & 4 I covered the theory of chords, arpeggios and basic diatonic harmony in the Major Scale. In the exercise below we’re starting on the first note/chord of the F Major scale; F Major in the 1st position. Alternate pick through F Major. On your way back descending, switch and alternate pick through Gm. Repeat and work that right into Am, Bb Major, C Major etc. If you’re a beginner and feel these barre chords are a bit too hard, that’s ok. 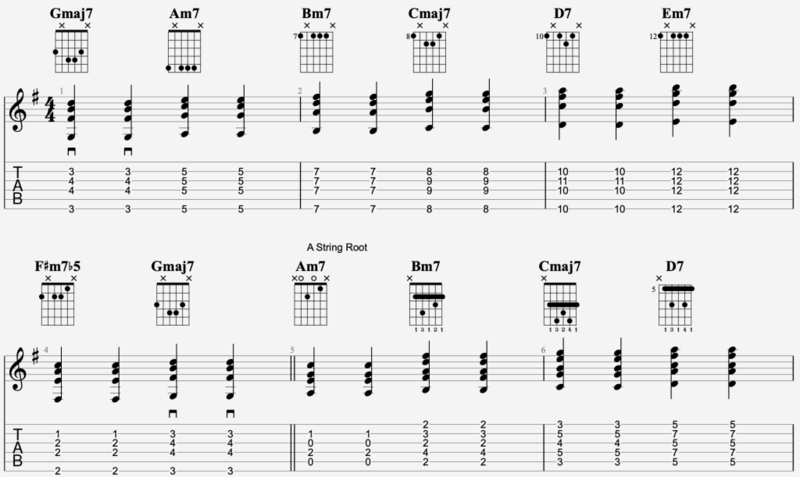 Try the same picking patterns using open chord forms. Gradually work in some 5 and 6 string barres until your left (fretting hand) feels strong enough to get through these routines. Always play with a metronome. Never play faster than you can play PERFECTLY. 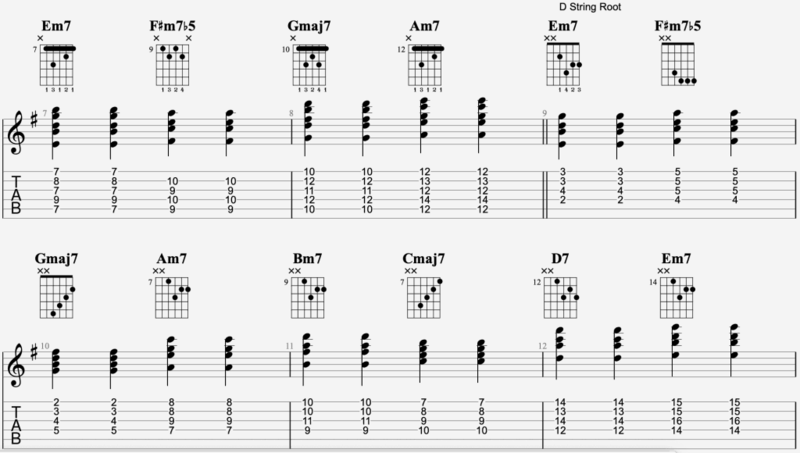 Continue through the entire chord-scale using barre chord shapes with root notes on the E, A and D Strings. Ok, let’s Jazz it up a bit! Whether or not you’re into Jazz Guitar or Jazz chord forms, practicing these shapes and routines will greatly improve your left hand strength and dexterity. Rock Guitarists tend to ignore these shapes. If you’re one of these people, don’t! Learning difficult and unfamiliar chord shapes will propel your Rock Guitar Technique to new heights. 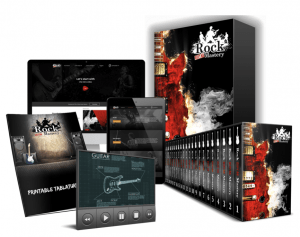 It will also enable you to start reading some more complicated chord charts for a gig or just for fun. 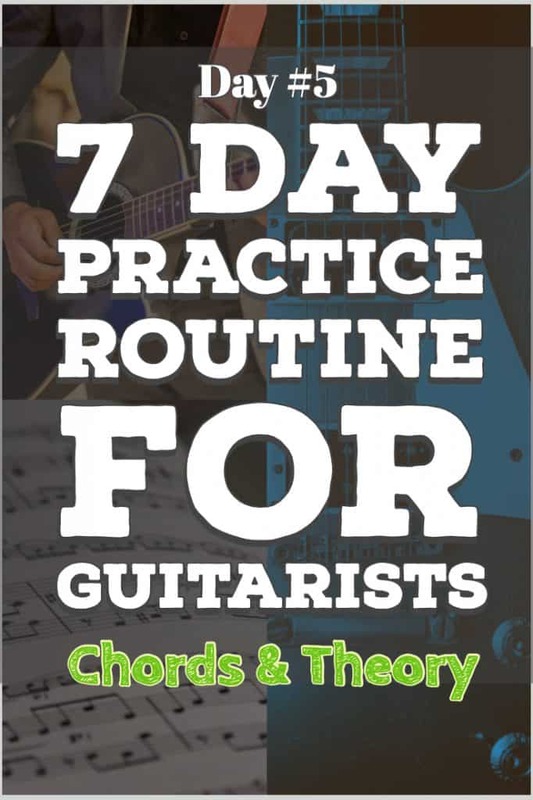 7th, 9th, 11th, 13th and altered chords are not something to be avoided. Expanding your chord vocabulary will also enable you to get better gigs and stay a cut above other Guitarists who avoid it. About 12 years ago I was called for fairly high-profile, well-paying gig for a big production company in Orlando. At the first audition I got the gig because I knew how to play a Dominant 7b9. It was a simple D7b9 chord. No big deal. The other Guitarist was a great player, but primarliy a rock player. So was I, but the difference was, I could get through the chart and he couldn’t ….. and I got the gig. I made thousands of dollars on that gig which lasted over 10 years (the gig, not the money). Now if you already know this stuff, you may be having a good laugh at that… if you don’t know this stuff.. Let’s get it covered right now. You can do it! Here we’re going to do some quarter-note strumming. Keep it simple and try to get the shapes under your fingers comfortably before switching. 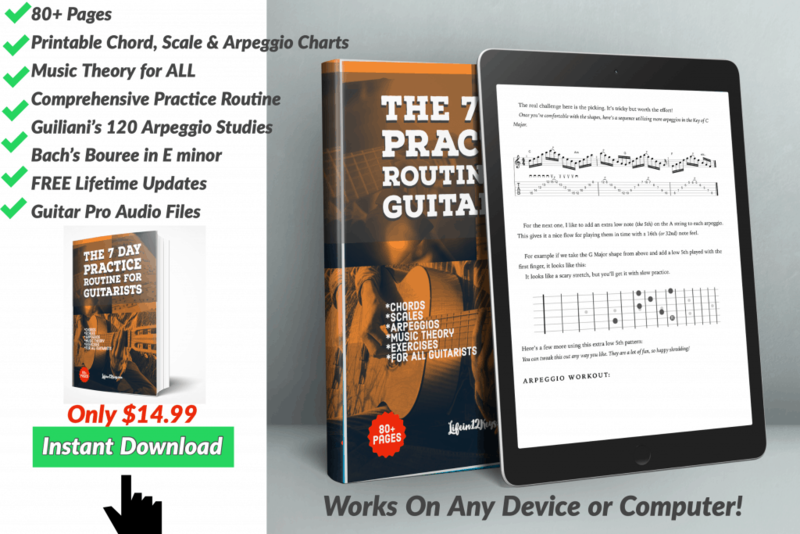 Play 2 beats of G Maj7 before switching to Am7, Bm7 and so on through the entire scale. Sounds cool right? 7th chords will really expand your chord vocabulary and give you some tasty substitutions for the common old Major and minor shapes you probably already know. Here is a great concept you can apply to 7th chords that will really make your chord progressions sound “jazzy”. We’re going to take a new chord, the Diminished 7th, and insert it on the off-notes between each chord. If you can count to 13, know your Key signatures (which notes are # or b in any Key), you can create ANY chord if you know some simple formulas. We don’t say things like 8ths or 10th’s in Music theory, so let’s cross those out. You remember that a 1 + 3 + 5 always = a Major chord/arpeggio? G B D F# A – Now we’ve created a G Major 9! Yeah, that’s the chord that got me that gig that lasted 10 years! How about something really scary? You can use these formulas to create any chord you want! No so hard right? I hope you enjoyed Day #5. I’m really excited to have the book done hopefully by the end of October. If you’re a subscriber you’ll be the first to know when Days 6 & 7 are done.. as well as the full book. Want a FREE printable .PDF of all of this stuff PLUS every Chord Formula? Join my email newlsetter and I’ll send it right to your inbox. No strings attached, unsubscribe anytime. I ALWAYS reply to all emails. Don’t hesitate to ask a questions about anything. 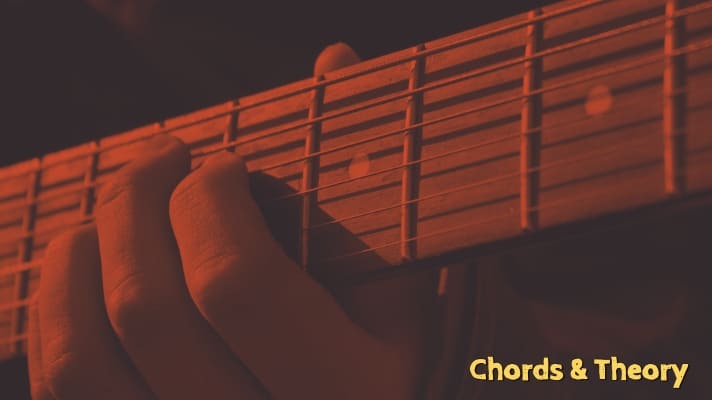 This is the best lesson on chords I’ve read. . I’ve read so many tutorials on chords and never had anyone explain i so well. Numbering the scale to 13 makes so much sense. I’ve never seen anyone explain it like that. Let me know when your book comes out. Thanks Davos. I see you’re on the mailing list, so when it’s finished you’ll be among the first to know. I think it’s very interesting that you are using your expertise to teach guitar lessons! I know nothing about it but I still found your post so informative and filled with clear graphics. Keep up the great work! Thank you so much Amira! I’ve been teaching for YEARS, just never online.